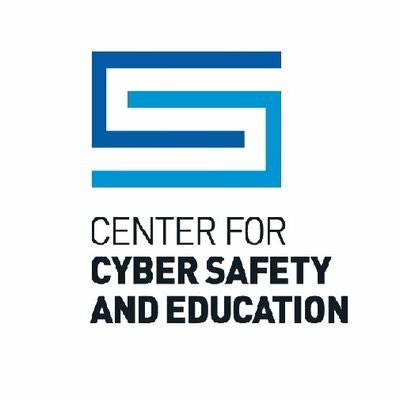 The Safe and Secure Online (SSO) program was introduced in 2006 in conjunction with Childnet International, and brings (ISC)²’s information security expert members into classrooms to help children how to protect themselves online and become responsible digital citizens. The (ISC)² Foundation recently announced the availability of the program in Switzerland. This means schools in Switzerland have a new, free resource to call upon in the effort to ensure the students, teachers and parents are informed of how to take advantage of the Internet securely. For enquiries about organizing a presentation in your school, please send a message to sso@isc2chapter-switzerland.ch.